The New Zealand Telecommunications Forum (TCF) has launched a blacklisting system for lost or stolen mobile devices which Police say will help prevent crime by making mobiles less attractive to thieves. Vodafone, Telecom and 2degrees have worked together over the past year to develop the blacklisting system, which gives each operator the ability to block the IMEI number (unique identification code) of a mobile device that has been reported as stolen across all three networks, usually within 24 hours. The system is based on international best practice, and uses a central database hosted by the GSMA – the international body representing the mobile industry. 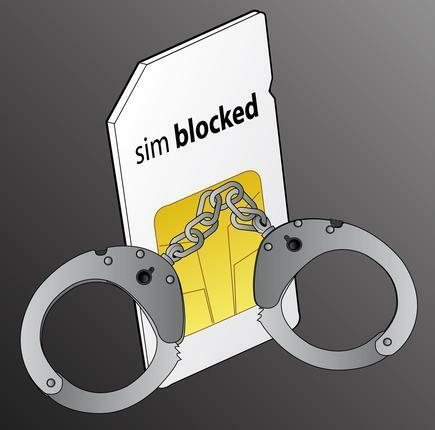 Once blacklisted, a mobile device will be useless on all three major mobile networks, even if the thief (or whoever receives the goods from the thief) changes the SIM or switches provider. David Stone, CEO of TCF, says the initiative is a prime example of cross-industry collaboration that will benefit customers and the community. “For many people, their mobile is not just a phone – it is also their camera, watch, diary, encyclopaedia, map and social organiser. This makes smartphones very desirable items, but unfortunately it also makes them a prime target for thieves. The blacklisting system aims to address this problem,” says Stone. There has, until now, been a significant gap in this area. We are pleased the telcos are now joining together to render stolen devices as being of no value on the streets. The Police welcomes the blacklisting system. “There has, until now, been a significant gap in this area. We are pleased the telcos are now joining together to render stolen devices as being of no value on the streets,” says Superintendent Steve Christian, national manager mobility, New Zealand Police. •	If you lose your phone or you think it has been stolen, report this as soon as possible to your mobile provider. One phone call will ensure your SIM is barred from working and your handset is blocked across Telecom’s, Vodafone’s and 2degree’s networks – usually within 24 hours. •	Be careful where you leave your phone – avoid café tables, bars, or having it hanging out of your pocket. •	Put a pin, password or other form of security on your phone and set it to automatically lock, so that only you can access calling, texting and other applications. •	Install an app like Find My Phone that will help track the lost phone over wifi.